A one day conference focusing on interdisciplinary practice and policy for working with lesbian, gay, bisexual and transgender older adults and caregivers. 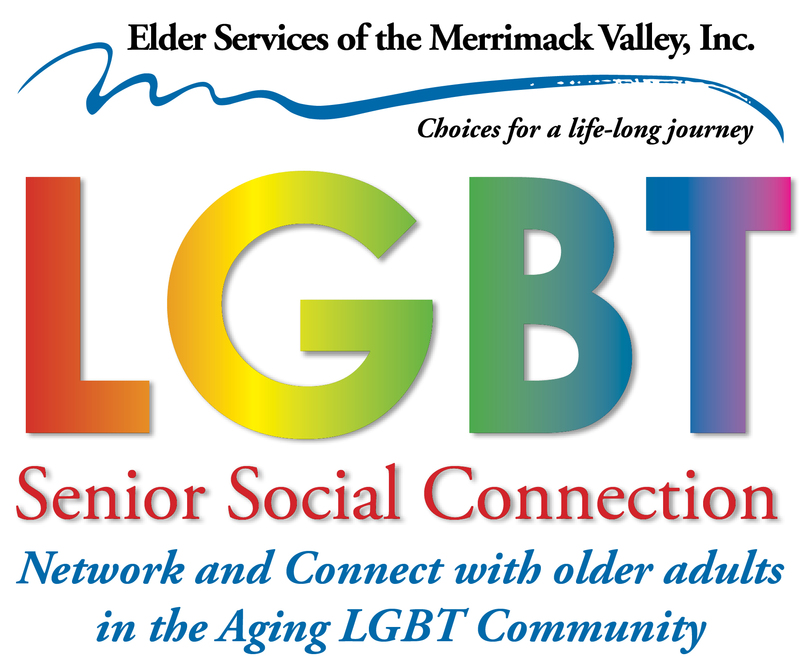 The 8th Annual LGBT Elders in an Ever Changing World conference is a collaborative effort of the LGBT Aging Project, a program of Fenway Health; North Shore Elder Services and the Over the Rainbow LGBT Coalition; Salem State University School of Social Work; Care Dimensions; and AARP Massachusetts. Substantive practice and policy topics that affect and involve the Lesbian, Gay, Bisexual and Transgender communities and allies are addressed in this open and welcoming forum as a convening of community. 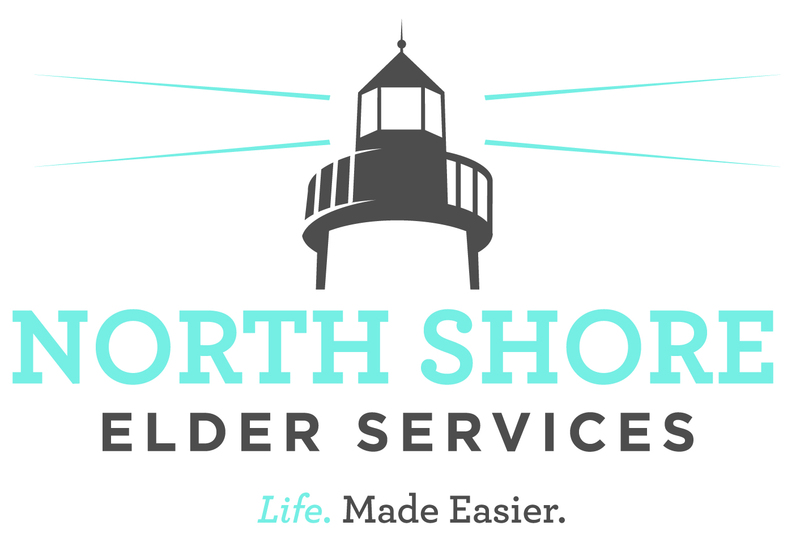 LGBT Elders in an Ever Changing World is intended for consumers, educators, researchers, and public policy makers as well as professionals who support and work with LGBT older adults and caregivers. CEUs are offered for social workers, certified case managers and nurses. Continental breakfast, luncheon & reception included. Karen Fredriksen Goldsen, PhD, MSW, is Professor and Director of Healthy Generations at the University of Washington and a nationally and internationally recognized scholar. Rosemary Alexander, Director of Training, MassHire Department of Career Services has been working closely with multiple workforce partners on staff training and education of the workforce system and service improvements. Carolyn A. Bradley, PhD, LCSW, LCADC is an Associate Professor of Social Work and the MSW Program Director at Monmouth University. Sean Cahill is Director of Health Policy Research at the Fenway Institute. Cory Cummings, LCSW, PhD, is an Assistant professor of Social Work at Monmouth University in New Jersey where he teaches practice and research. In 2017, Kim Driscoll was elected to her fourth term as Salem’s Mayor and she remains just as optimistic and hopeful about Salem’s future and just as committed to leading this great city forward. Jennifer S. Dunkle, PhD, MSW, is an Assistant Professor of Social Work at Stockton University in Atlantic City, New Jersey. Alice Fisher is currently retired and an activist primarily in LGBT elder affairs. Jane Fleishman, PhD, M.Ed., M.S. Jane Fleishman, Ph.D., M.Ed., M.S., is a Certified Sexuality Educator with more than 30 years’ experience. Jacqueline (Jacquie) Gahagan, PhD (Medical Sociology) is a Full Professor of Health Promotion in the Faculty of Health at Dalhousie University. Michael Immel has participated in two fields of endeavor: landscape architecture and public health. Lisa Krinsky, LICSW, serves as the Director of the LGBT Aging Project. Bob Linscott is one of the country’s leading advocates on lesbian, gay, bisexual and transgender (LGBT) Aging. Dr. Warren L. Miller, Jr. is an Assistant Professor of Social Work at Rhode Island School of Social Work in Providence, RI. Dr. Kristen Porter received her PhD in Gerontology and a certificate in survey research from UMass Boston. Shiva Prasad is trained as a physician in India. He has a master’s in Gerontology from Leiden University in the Netherlands and is currently a doctoral student and research assistant in the Department of Gerontology, University of Massachusetts Boston. Nathan is the Chief Executive of HIV Scotland, leading a creative team to end new HIV transmissions in Scotland by 2030. Nancy Huntington Stager leads Eastern Bank’s Human Resources Division, as well as Eastern’s Corporate Philanthropy and Charitable Foundation operations and initiatives, and serves as Eastern’s Chief Diversity & Inclusion Officer. Cheryl Springer, PhD, LICSW joined the Salem State University School of Social Work faculty in 1998 and served as the School's Director from 2005 to 2013. Aaron Tax is the Director of Advocacy for SAGE. He advocates for LGBT-inclusive federal aging policies that a ccount for the unique needs of LGBT older adults. Paul F. Tucker is a member of the Massachusetts House of Representatives serving the 7th Essex district, which includes Salem, Massachusetts. For the past 9+ years Olga Yulikova has been working on enhancing services and employment outcomes of low-income older adults (55+) in Massachusetts.